Pray for Me - BLIND FAITH LIVE! - Issam InsightsBLIND FAITH LIVE ! Real People. Real Miracles. When did we start asking others to pray for us? Why not just go straight to God? 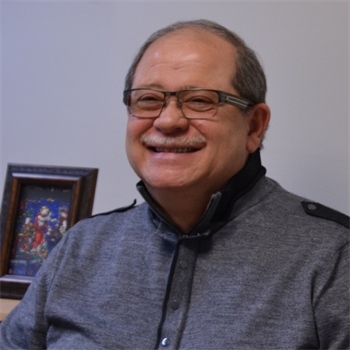 Dr. Issam Nemeh explores the topic of intercessory prayer. What is the point of asking a saint or a friend to pray for us? The mystery within the mystery of the Trinity – the Holy Spirit! This entry was posted in Dr. Issam Nemeh, Issam Insights, Philip Keller, Trapper Jack and tagged Forgiveness, Holy Spirit, Holy Trinity, Spiritual vs. Physical, State of Mind by Philip Keller. Bookmark the permalink.